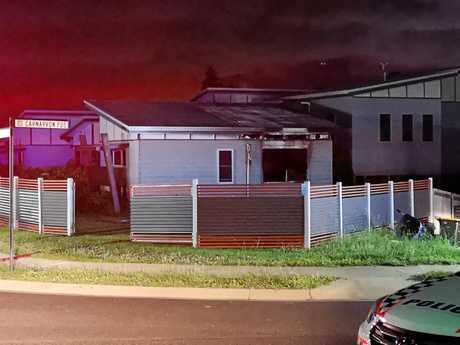 RESIDENTS of a Gladstone home were rushed from their New Auckland address overnight after a fire broke out just before 10pm. House Fire, New Auckland - The Observer: Three fire crews, two police crews and an ambulance attend the scene of a house fire at New Auckland on Saturday evening. 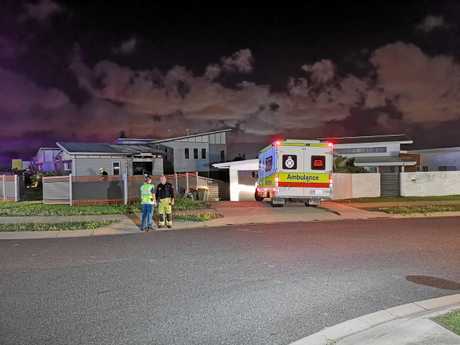 The blaze erupted at he home on the corner of Carnarvon and Cradle Drive about 9.44pm. 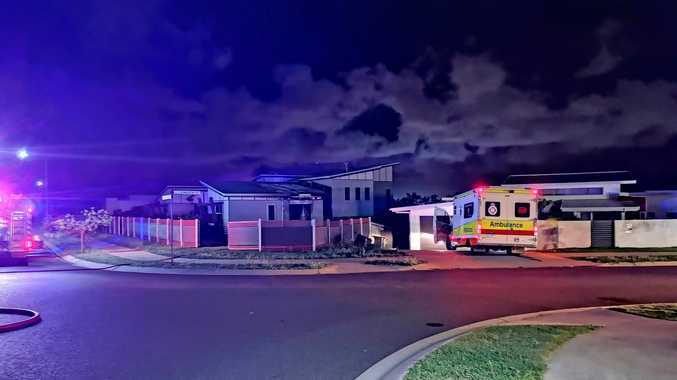 A Queensland Ambulance Service spokesperson said two occupants, a woman in her 60s and a male child suffered mild smoke inhalation however were not transported to hospital. A Queensland Fire and Emergency Service spokeswoman said when firefighters arrived smoke and flames could be seen inside through the windows. 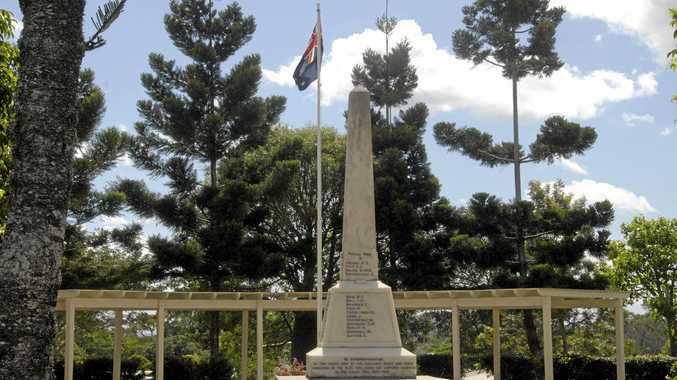 The QFES spokeswoman said the two occupants were standing on the balcony outside. "The fireys went in and we did manage to get the two occupants from the balcony," she said. "There were no major injuries."